What can you say about a service that is offered for FREE that saves you time and money? Say YES, go to our delivery page and sign up today. When you look good you feel good. Whether you need a pair of khakis dry cleaned or a couture evening gown, we have the experience and techniques to make you and your garments look their very best. Whether you’re wearing Gucci or The Gap, if it doesn’t fit you properly, it’s not going to look good. Our tailor can make any garment fit you perfectly, stop in for a fitting. 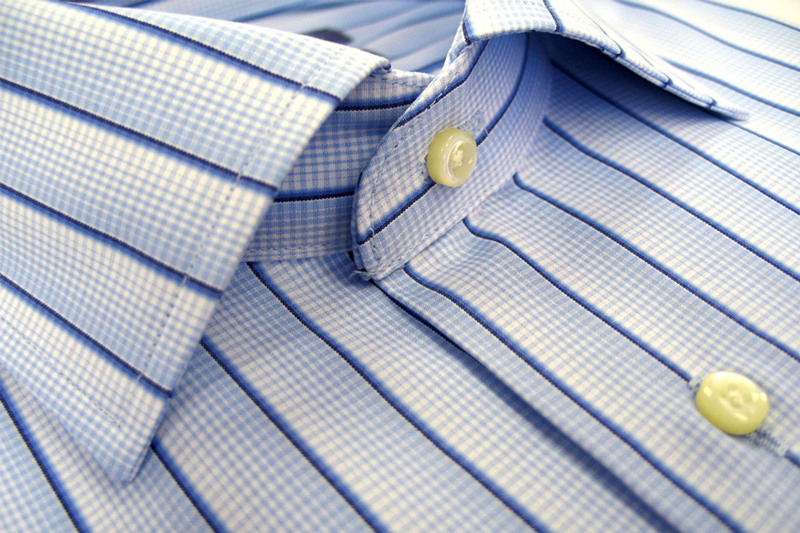 First impressions are important; a crisp perfectly pressed shirt can make a big difference. Feel confident that you look like you are ready for whatever the day has in store for you. Few things are as cherished as a wedding gown. With the careful planning that goes into selecting the perfect gown, many brides choose to heirloom their dress as a keepsake. 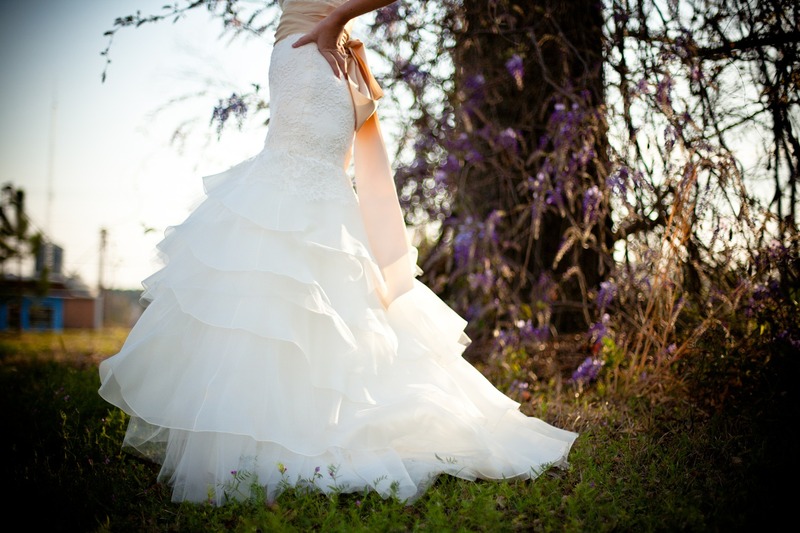 Whether you bought your gown at the local bridal shop, or at Kleinfelds, we can handle it. In your home in your office, wherever you need us, we will be there. Drapes, blinds, shades, we clean them all. 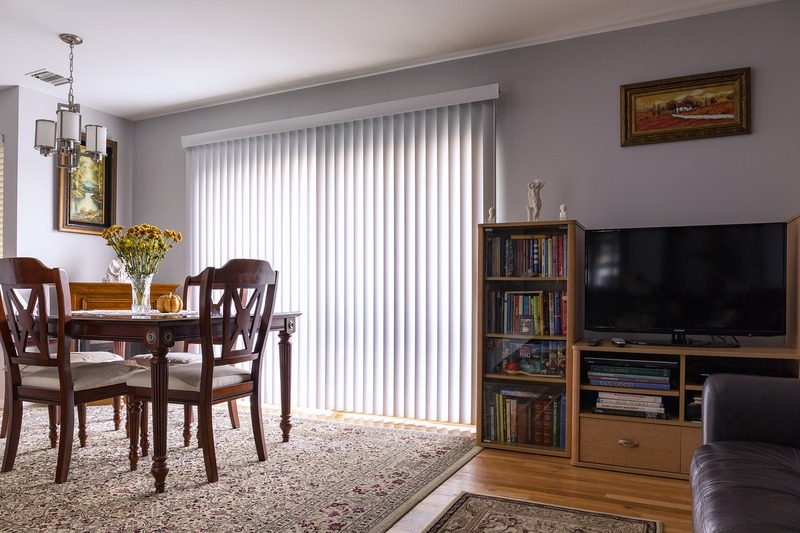 Go to our window treatments page and learn more. These garments can be beautiful to wear but tricky to clean, don’t trust them to an amateur. We have been cleaning Leather & Suede for over 35 years. Any size, any filling, any fabric cover, we have cleaned them all. Nothing feels better than a freshly cleaned comforter. Home washing machines and laundromats can ruin these valuable items, don’t chance it. 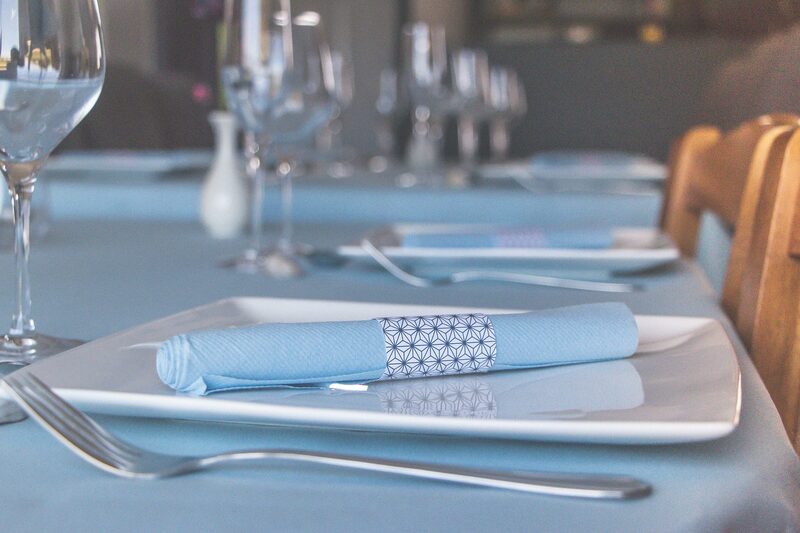 We can make your table wear look clean and fresh with a crisp finish, your dinner guests will be impressed. Most people never want to take these off. Proper cleaning is part of owning these boots. Trying to clean Uggs yourself is time consuming and risky, we clean hundreds of Uggs boots every winter season. Don’t trust your valuable area rugs and carpeting to the local carpet steamer. You want someone with years of experience who understands textiles and stain removal. 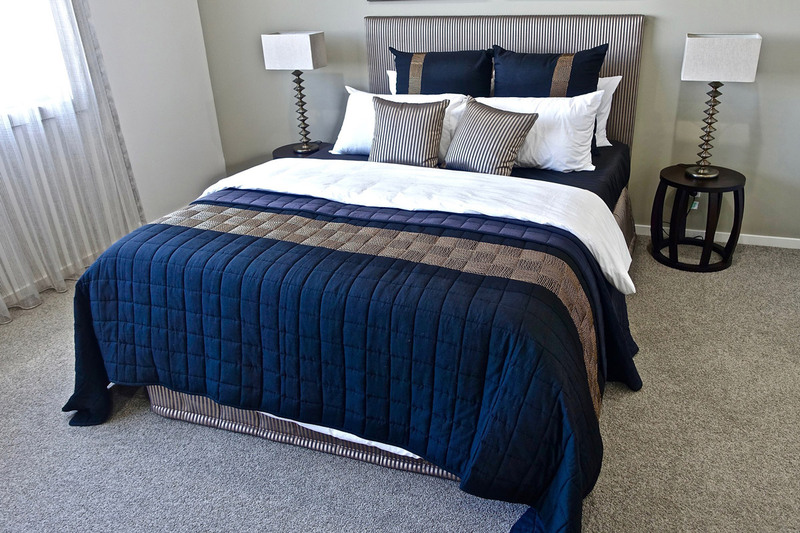 Your furniture needs to be vacuumed and cleaned regularly to keep it looking new. Go to our upholstery cleaning page and get some tips on how to maintain your upholstery. 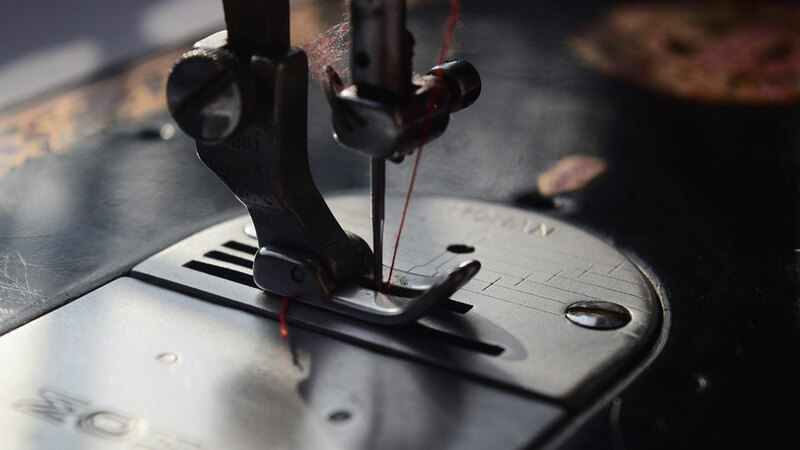 If you're in West Islip or other surrounding areas in Long Island, NY and are on the lookout for the best tailor and dry cleaner to take expert care of even your most delicate clothes, you couldn't have come to a better place! Here at Oak Neck Dry Cleaners, we continue to deliver superior dry cleaning and tailoring services our clients have come to love and expect from us over the years. 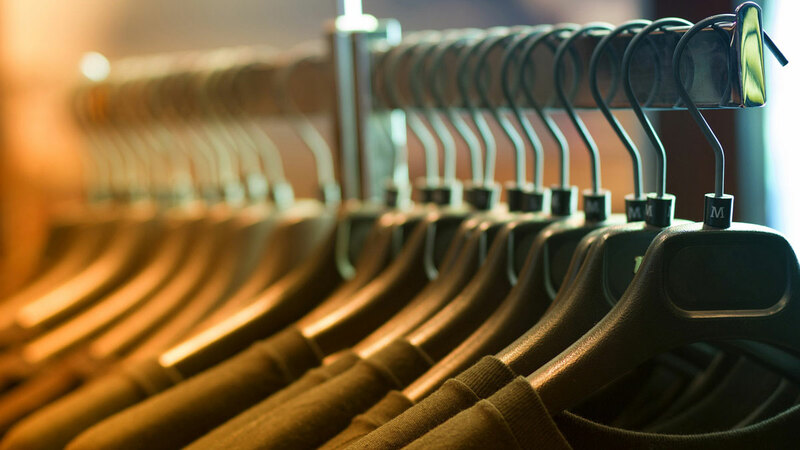 With over three decades of solid commitment to delivering the very best service to all our customers, we are widely regarded as the premier dry cleaning service in the area. With a full team of highly experienced, NYS certified garment service professionals, we deliver exceptional fabric cleaning services each and every time. While we're best known for delivering outstanding dry cleaning service, that's not all we have to offer. We also do Hand Cleaning, and Wet Cleaning, not to mention the high quality tailoring services we provide. 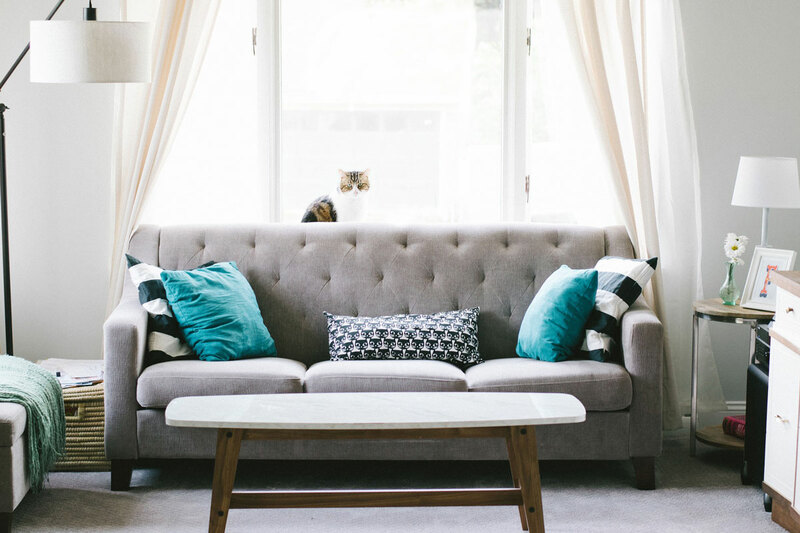 Our fabric cleaning services are not limited to clothes and other personal effects; we also provide superior cleaning services for upholstery, curtains, carpets, drapery, and just about everything else that needs cleaning in your home! Dedicated to providing top-notch service that delivers the best results in a consistent manner, we make sure to use the best quality cleaning chemicals and machinery. We also see to it that all our dry cleaning equipment are very well maintained, and are in compliance with NYS DEC regulations. 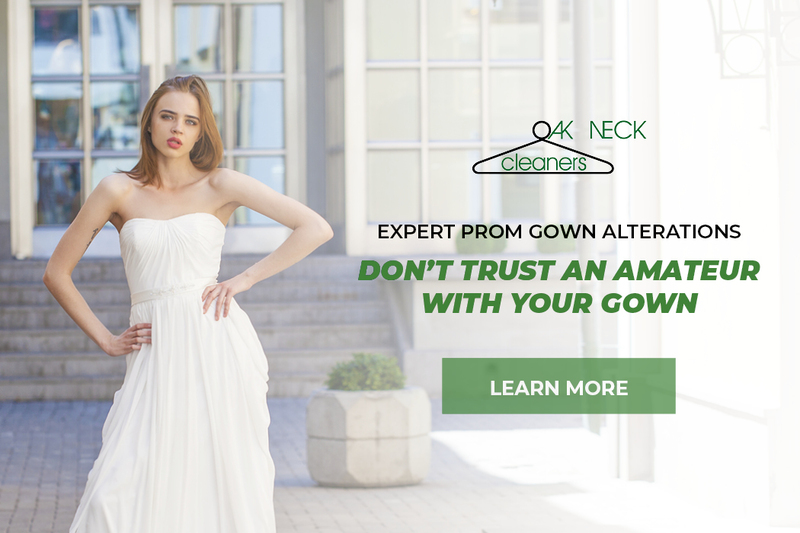 Whether it's a wedding gown, a prom dress, a tuxedo, your favorite stuffed animal, or any other precious item you'd like us to clean to make them look as good as new, you can always be sure you're getting top-notch cleaning services you're sure to love with Oak Neck Dry Cleaners. Here at Oak Neck Dry Cleaners, we never stop learning new methods or discovering new products and equipment to improve our services. From day one, our focus has always been to achieve total customer satisfaction with every client we serve - and we never lose sight of that goal. 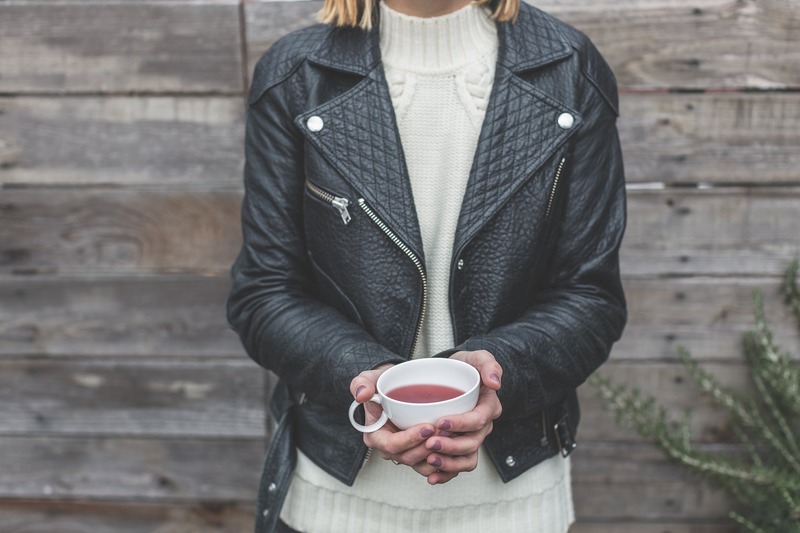 If you want nothing but the best West Islip Dry Cleaners to take expert care of all your garment cleaning needs, come to Oak Neck Dry Cleaners today!